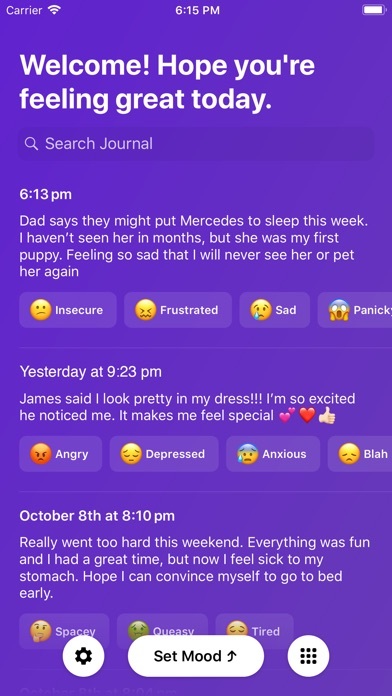 Download Mood App - Journal free via AppsHawk. 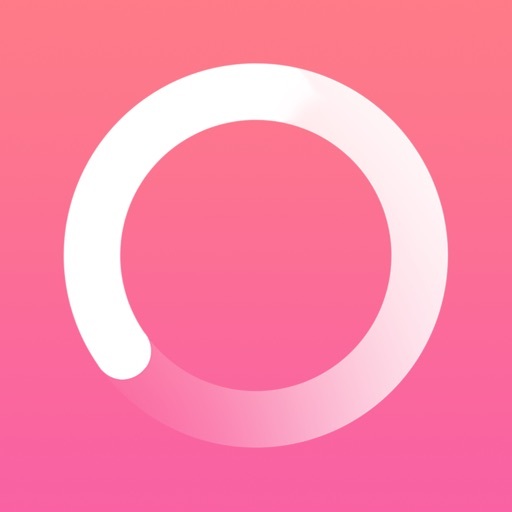 Mood is a simple app that provides an outlet to record the feelings you experience all day, every day. 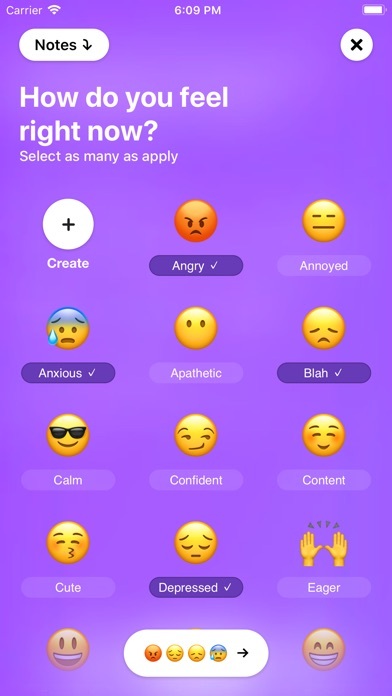 To get started, just tap the emojis that correspond with your current mood. If you like, write a few words to describe what's going on in your life at the moment. You can use Mood to analyze, understand, and potentially circumvent stressful events by knowing where you have been. 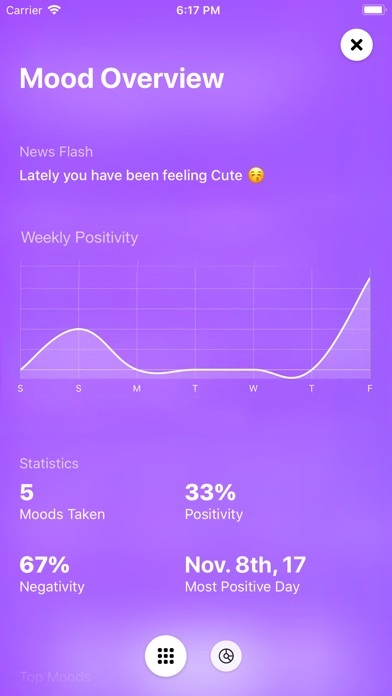 This amazing mood tracker acts as a mood diary, predictive calendar, emotional journal, and tracking app for episodes of depression and anxiety. 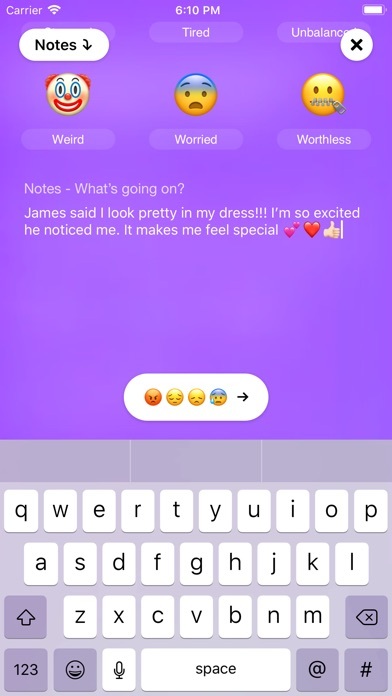 While the high cost of professional mental health care like talk therapy can be prohibitive, this simple app offers similar benefits by providing an objective and private safe space to examine your thoughts and feelingsâ€”absolutely free. Take control of your emotional state to become happier, healthier, and more productive. 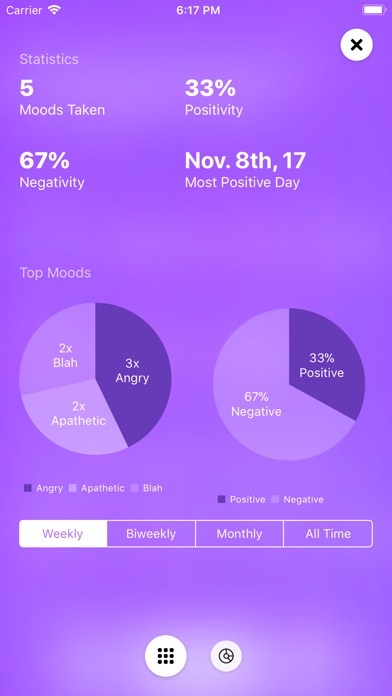 Let Mood help you keep track of your feelings to better understand how they influence your life.